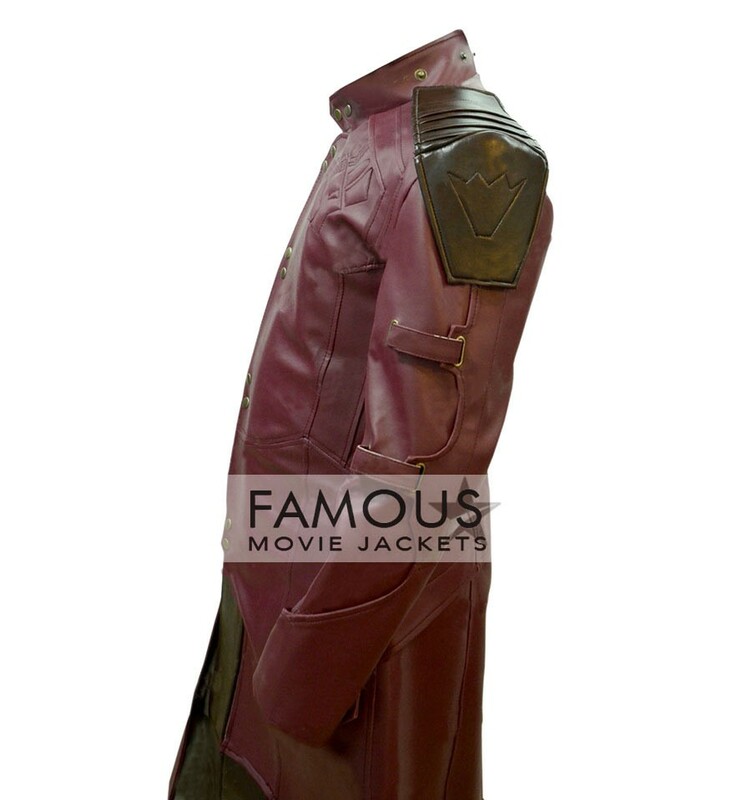 From the latest super hit film of the year, Guardians of the Galaxy, we display this breathtaking apparel wore by the acclaimed hotshot, Chris Pratt. 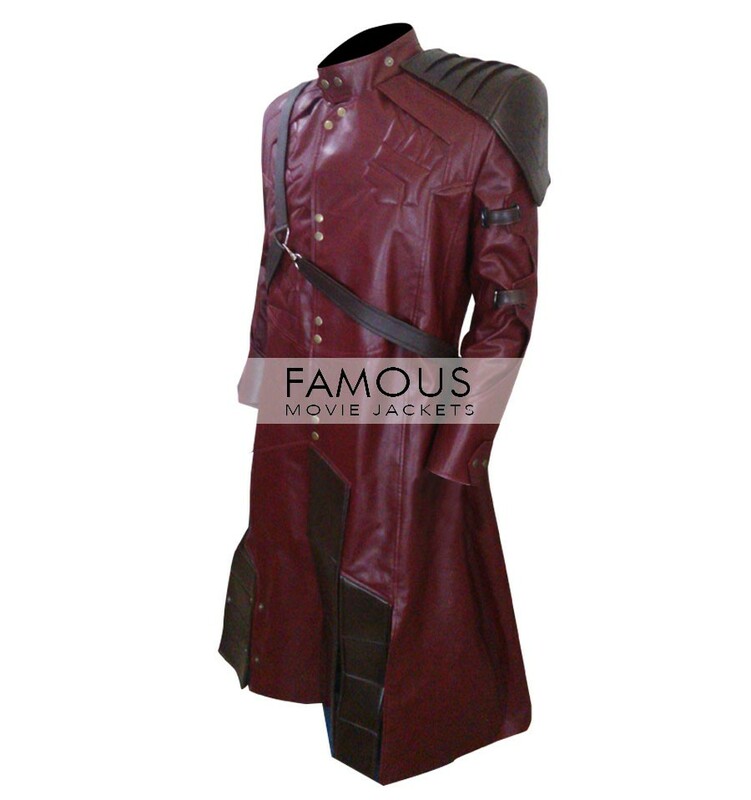 This sublime Guardians of the Galaxy Chris Pratt Maroon Jacket is an awesome accumulation of Famous Movie Jackets, which is arranged mindfully by our expert group of tailors and it is presently offered at an astonishing cost. 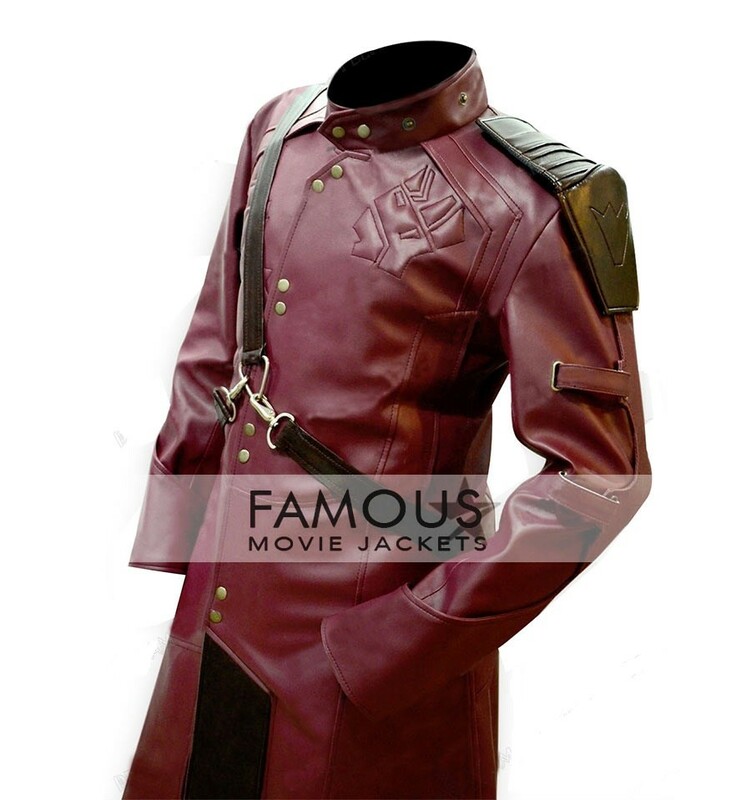 This cost is worth the product that we are providing.This Star Lord Guardians of the Galaxy Maroon Jacket is made of best quality manufactured cowhide and has internal Viscose lining for solace. Moreover, there are appealing component that can undoubtedly elevate your persona in spots like clubs, gathering, easygoing home bases and other occasions. Make it a piece of your closet today, as this is something you cannot miss to have. 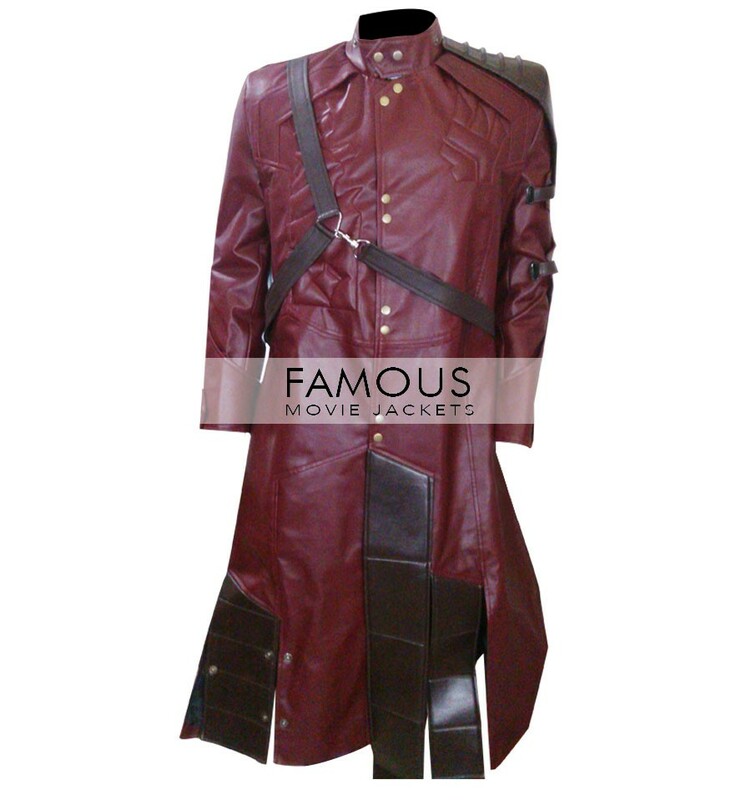 This jacket is very much cool and stylish and has all the charms to make you look the most attractive person on earth. its time worth costume i wait almost 15 days for this coat but when i received and wear, it feel good and exciting its exactly like the picture that is available no difference 100% copied, my satisfaction level at its peak level. Oh my Gosh this is so amazing and fabulous I canâ€™t explain my feelings for this coat. Thanks a lot for delivering it on time and of course designing of this item is very hard but you guys delivered such a great thing. due to this halloween offer i able to buy this coat, and it’s my willing to wear it on this halloween, i was desperately waiting for my order, contact daily to them about the coat and finally yesterday received my item thanks for this kindle and hardworking for this working you make it perfect for me. 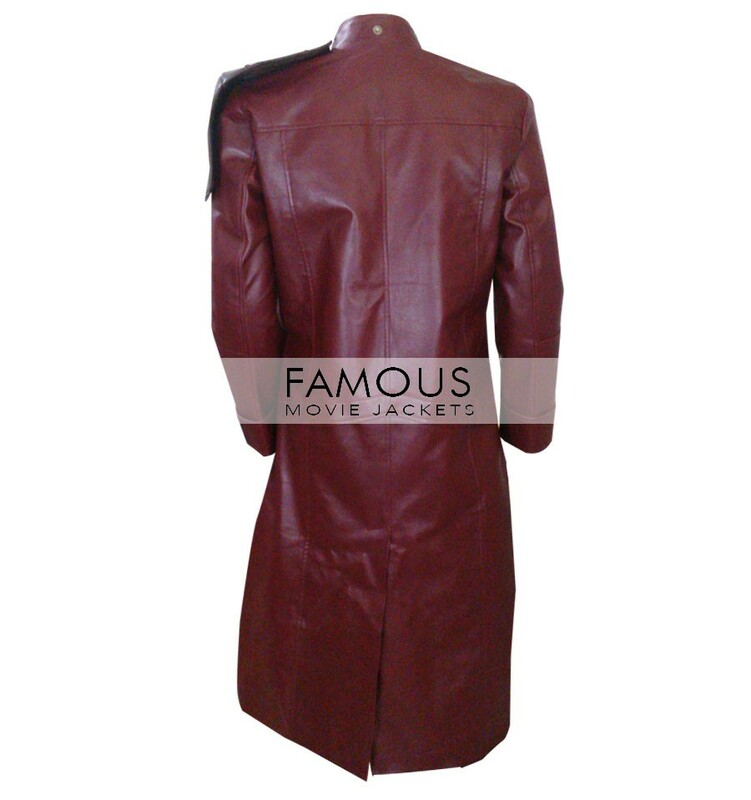 i bought this coat for this Christmas and winter season due to it’s great looks and great leather material i got it in very reasonable price.thanks to make it possible. 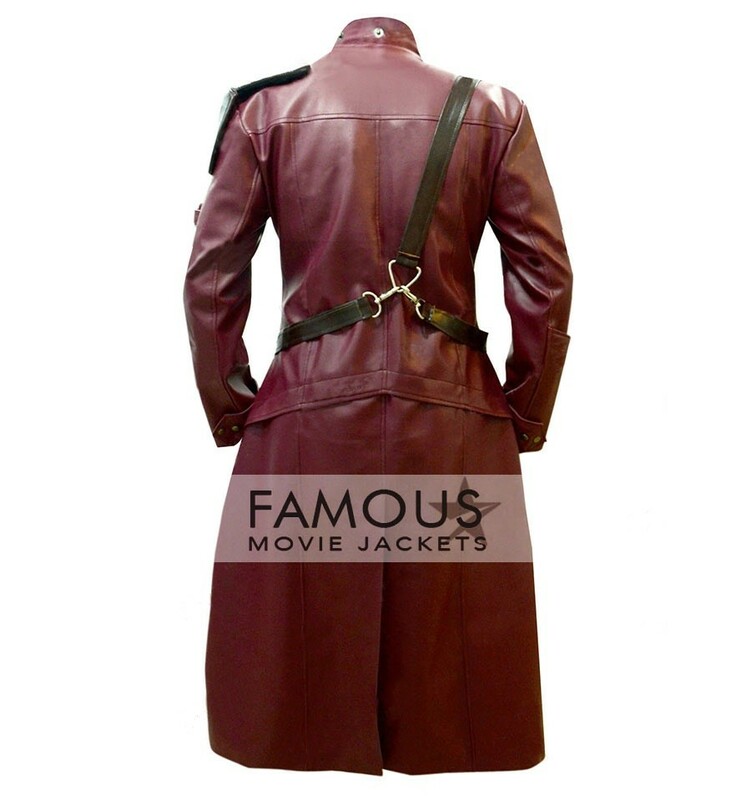 © 2019 Famous Movie Jackets. All Rights Reserved.